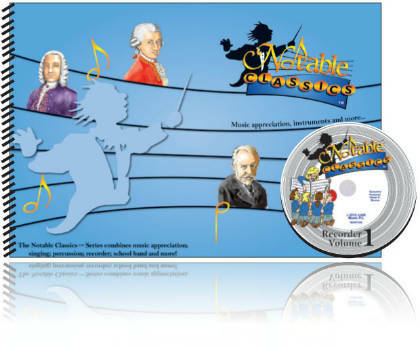 Children read and perform these wonderful tunes from the classical and romantic eras on their recorder. 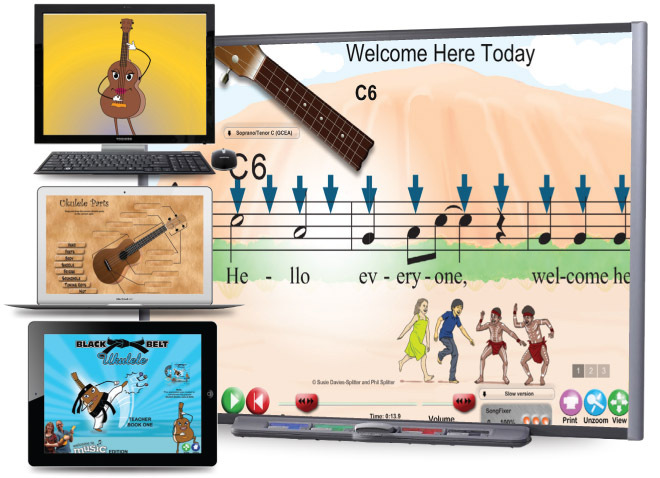 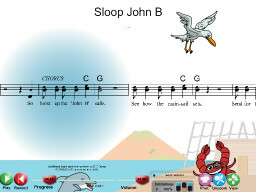 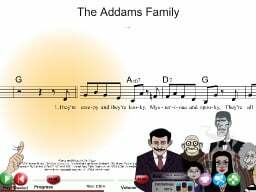 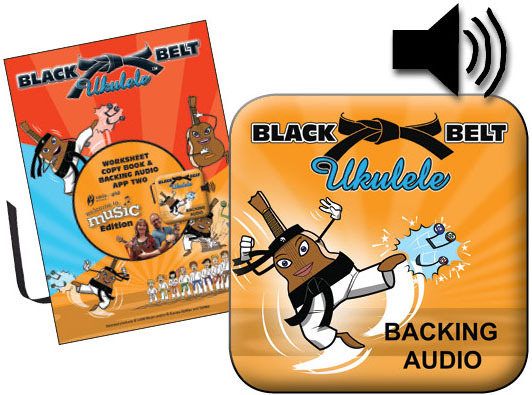 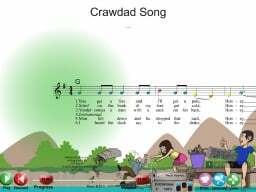 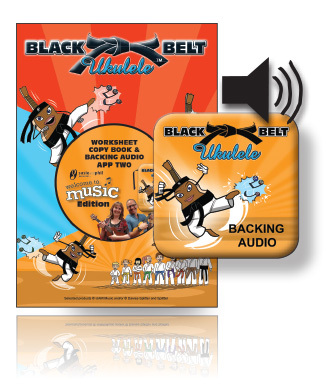 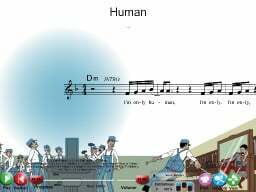 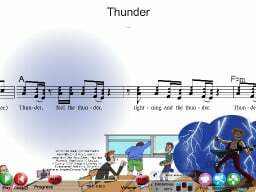 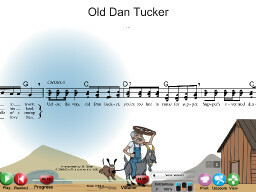 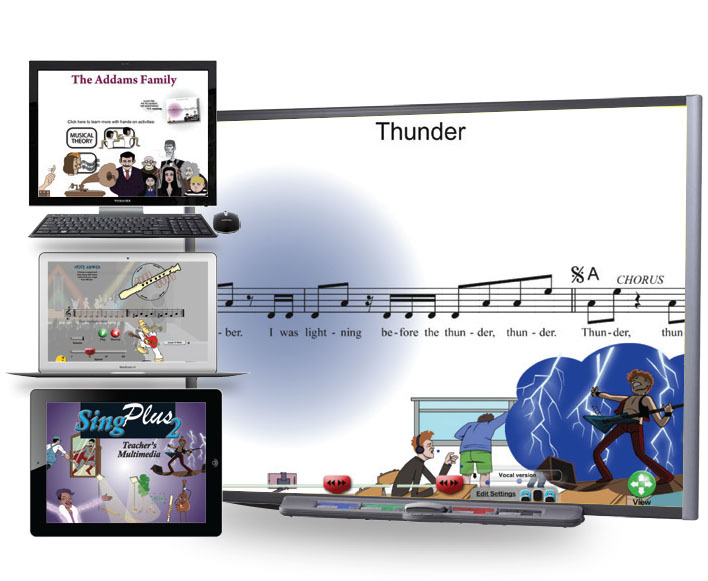 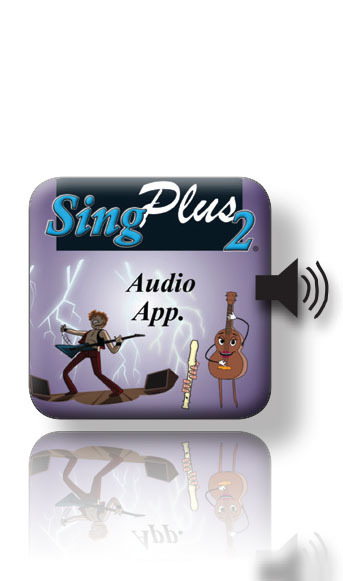 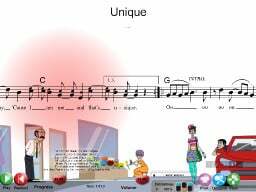 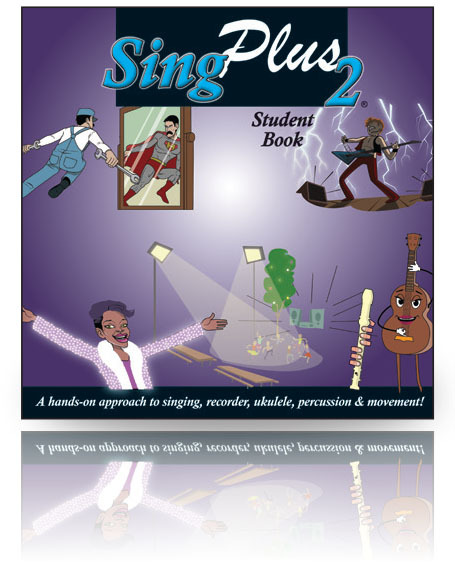 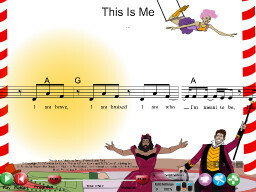 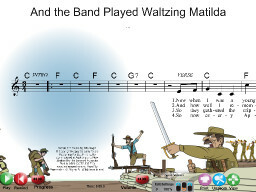 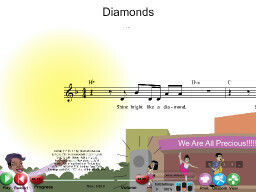 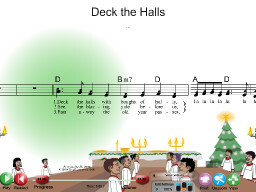 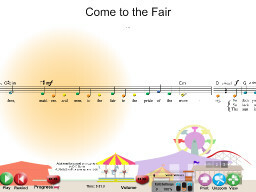 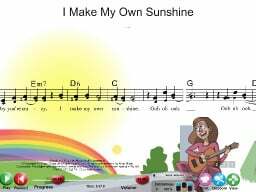 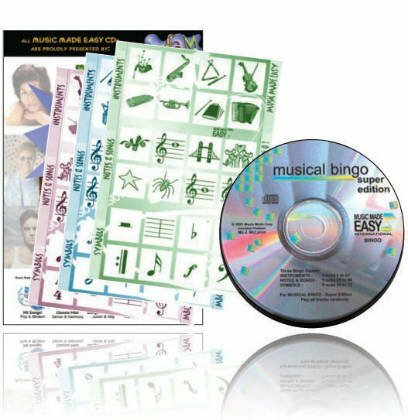 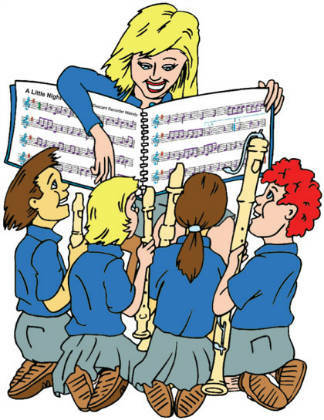 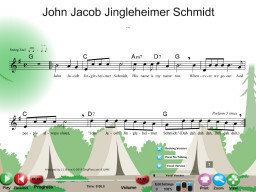 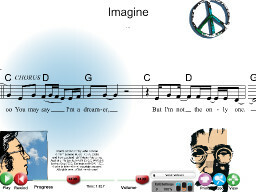 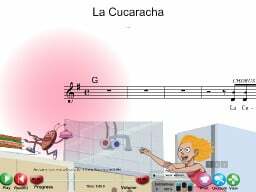 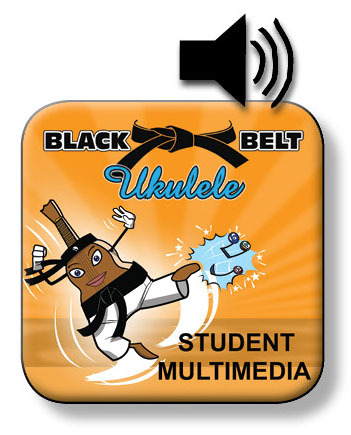 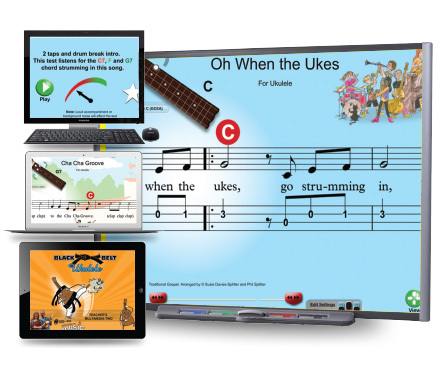 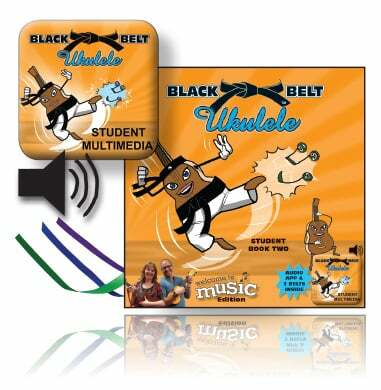 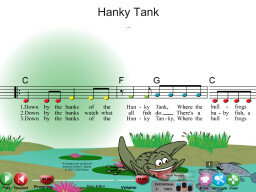 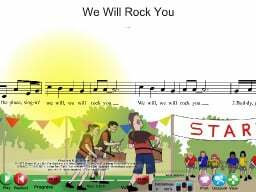 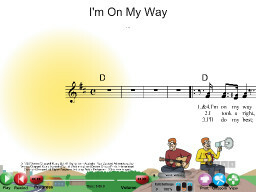 A fun hands on introduction to music appreciation. 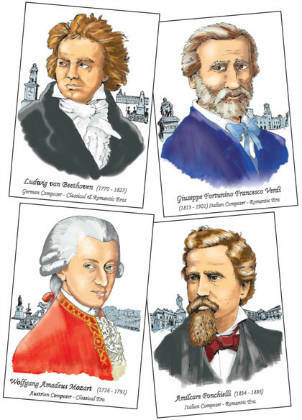 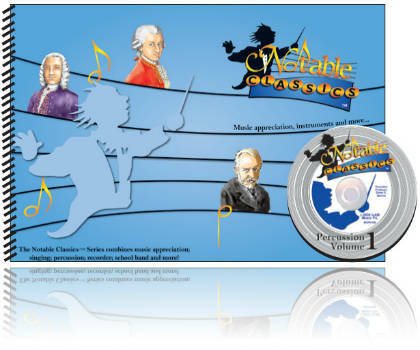 *For a limited time only - A3 sized posters of each of the classic composers. 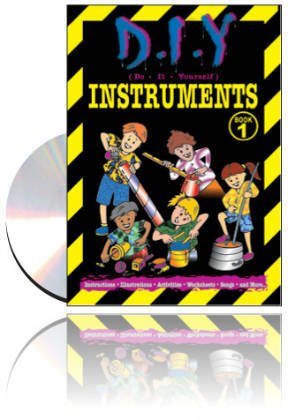 Suitable for years 4 to 7.